When Can I Get Access To My Belongings? Anytime. Our self-storage facility is “accessible” 24 hours a day, seven days a week, via electronic gate access. All of our storage units are available on a month to month lease. No long-term commitment is required, but we do offer discounts for long-term storage unit rentals. How Can I Pay For My Storage Unit Rental? We accept all major credit cards, cash, and checks. We also offer a senior discount. You can make your payments through the mail, by calling in, by dropping the payment in a box at our office, by stopping in, or by having us automatically bill your credit card every month. You can also pay online using our secure portal. What Size Storage Units Do You Have And How Much Do They Cost? We have 12 different size storage units (as well as RV and boat storage spaces), and the prices vary based on storage unit size. Please contact us for sizes and rates on available storage rentals, (970) 203-9078. Our on-site office is open from 9-5 Monday through Friday, and from 9-Noon on Saturday. After-hour and Sunday appointments are also available. How Much Notice Do I Have To Give To Move Out? When you’re ready to move out of your storage unit, we require a 5-day notice, (which can be written or verbal). Yes, we sell locks. If you mention this website, though, you’ll receive a free lock with your new move-in. 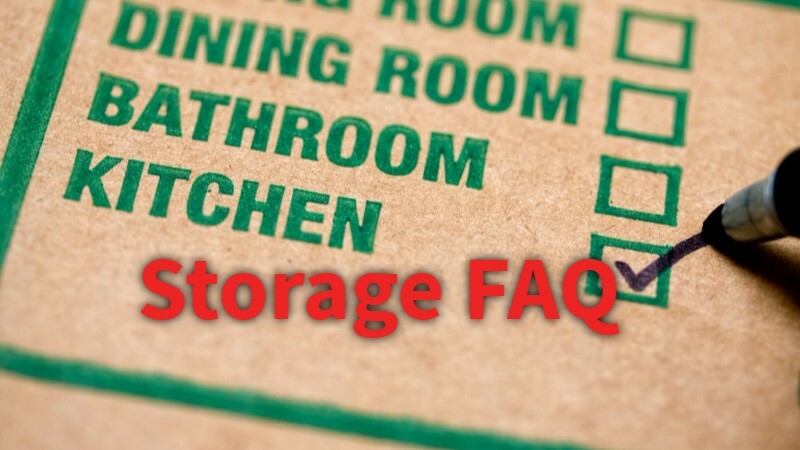 If you have any further questions about J & B Storage, please give us a call, (970) 203-9078. You might also want to check out our storage tips page. Please note: Our storage units are ideal for personal / residential storage, as well as business / commercial storage.